Bahamas is the stage name for Toronto-based musician Afie Jurvanen. who’s played many shows with the likes of fellow Canadians Feist and Jason Colett. I had the pleasure of seeing him perform recently in Toronto opening up for Michael Kiwanuka and although I hadn’t heard of him before then, I can say he gained a fan that night. 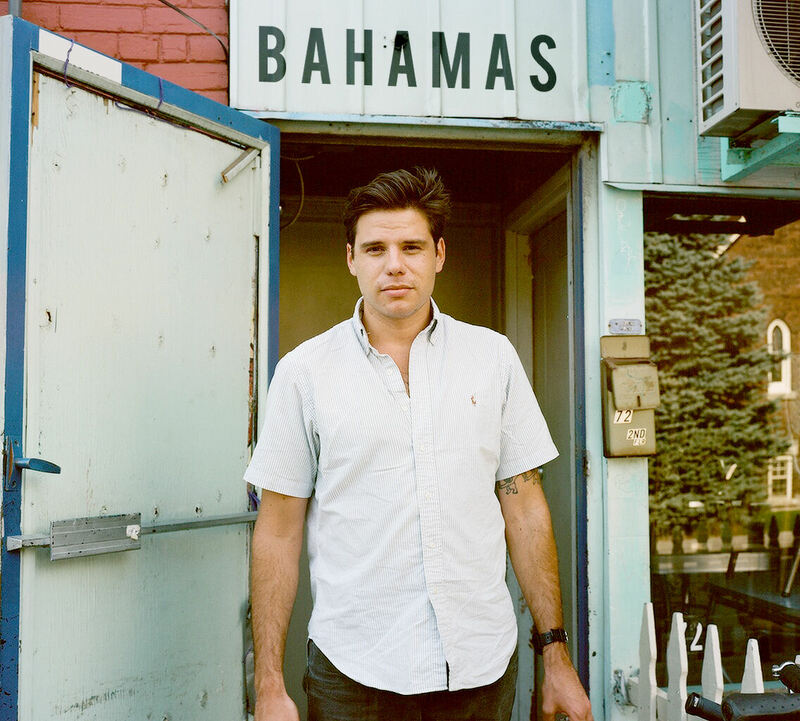 Bahamas recently released a video for his single I Got You Babe, in support of his second album Barchords, directed by Scott Cudmore and shot in Cuba. Check it out below! This entry was posted in new music, Unsigned and tagged bahamas, barchords, canada, I got you babe, michael kiwanuka, toronto.